Welcome to the Tech Corner. Here we have put a few informational documents that may help you out. You will find installation manuals we have put together as well as a couple videos on how to change out Inserts. 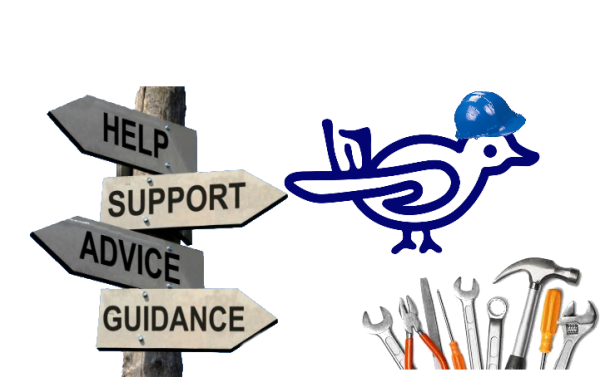 Still need help? Not a problem, just give us a call! Changeing tips on your SHELIX (R) isn't hard. But it isn't as easy as loosening the screw and rotating the tip either. You need to be sure the seat is COMPLETLY clean before replacing the insert. Occasionally there will be sap or other material built up under the tip. See the PDF at the link below for more information. This link will take you to a PDF of the DW735 installation manual we put together. 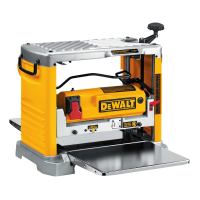 This is a step by step guide on installing you new SHELIX (R) in your DeWalt Planer. 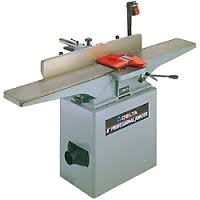 Most 15'' and 20'' four post planers are all pretty much the same as far as installation goes. Below is a link to an installation manual to help with the installation of your new SHELIX (R). This link will take you to a PDF of the DW734 installation manual we put together. This is a step by step guide on installing you new SHELIX (R) in your DeWalt Planer. 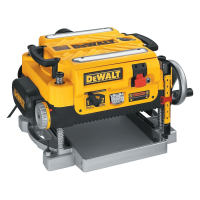 Below is a link to an installation manual to help with the installation of your new SHELIX (R) in your 22'' Planer. 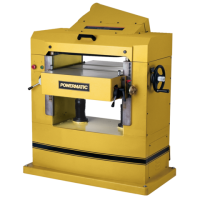 Below is a link to an installation manual to help with the installation of your new SHELIX (R) in your Powermatic 160. 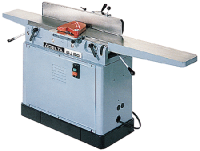 Below is a link to an installation instructions to help with the installation of your new SHELIX (R) in you Delta Jointer. 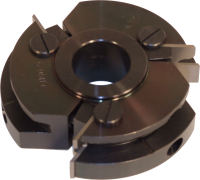 Having issues replacing inserts or just ever wonder how you are supposed to replace our Insert Tips on our line of Insert Tooling? 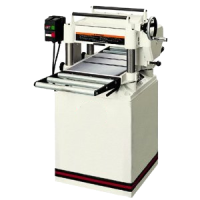 Below is a link to an installation instructions to help with the installation of your new SHELIX (R) in you Jet Planer/Moulder.